As children grow and develop, their play evolves. Certain types of play are associated with, but not restricted to, specific ages. Overall PLAY is an amazing and fun way for your children to grow and learn while they are feeling safe and supported. 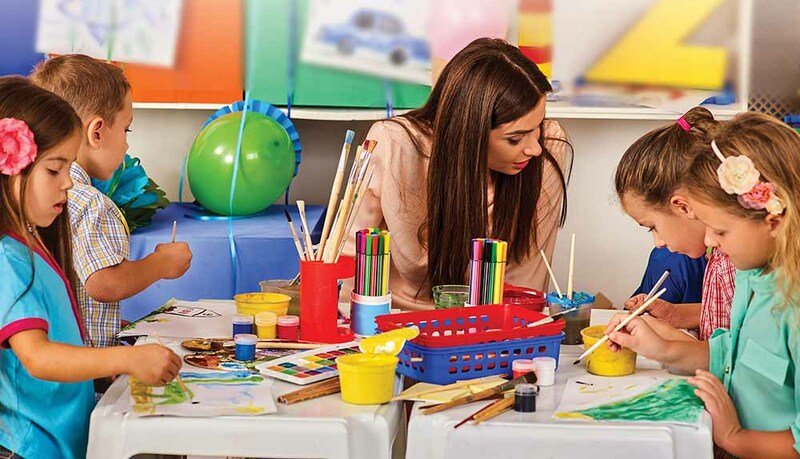 Optima kids strives to provide a warm, caring, safe and nurturing environment with a play-based program of activities for children to explore while learning. Optima run three different care sessions, Monday to Friday 9.10- 10.30, 10.35-12.05 or do both 9.10 – 12.05 and on a Monday and Wednesday 9.10 – 2pm. Amber has been working in Children Services since beginning her Mother Craft diploma in 1998. She has also completed a post graduated certificate in Social Science Pre and Post-natal support. She now manages the occasional care at Optima. Bodrova, E. & Leong, D. J. (2005). Uniquely preschool: What research tells us about the ways young children learn.